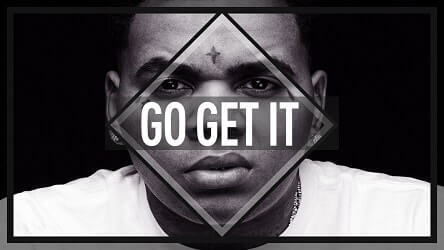 Trap Hip Hop Beat: “Go Get It”. 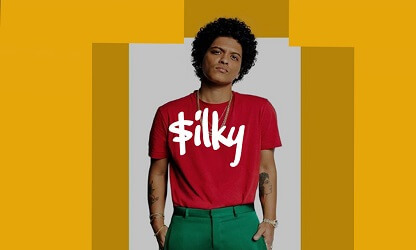 This beat is not a free download. However, for the small amount of 24 dollars you can lease this professional piece of production. Generally, we offer different leasing licenses. For instance, the basic mp3 lease, tracked out wav and the unlimited beat lease. 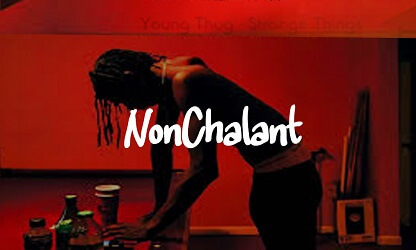 This is no different for this trap hip hop beat. For details, see the licensing table below. Concluding, thank you for stopping by. Hope you like what you heard!